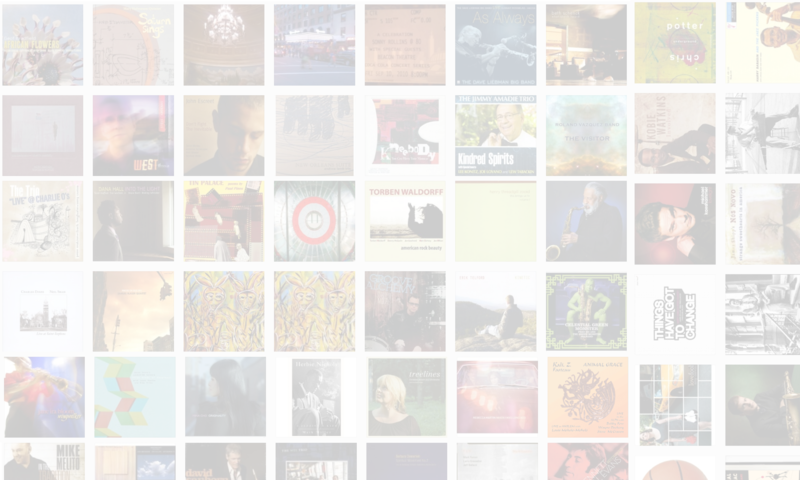 Jason Crane interviews pianist, composer, arranger and bandleader Arturo O’Farrill. 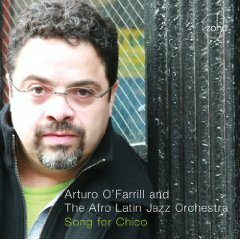 He won a Grammy for his 2008 recording Song For Chico (ZoHo, 2008), named for his father, composer/arranger Chico O’Farrill. In this wide-ranging interview, O’Farrill talks about the forgotten roots of jazz, the need to embrace hand-drumming, and how jazz can only move forward by learning about its past.